2018 Bajaj Avenger is expected to be launched by the end of January. 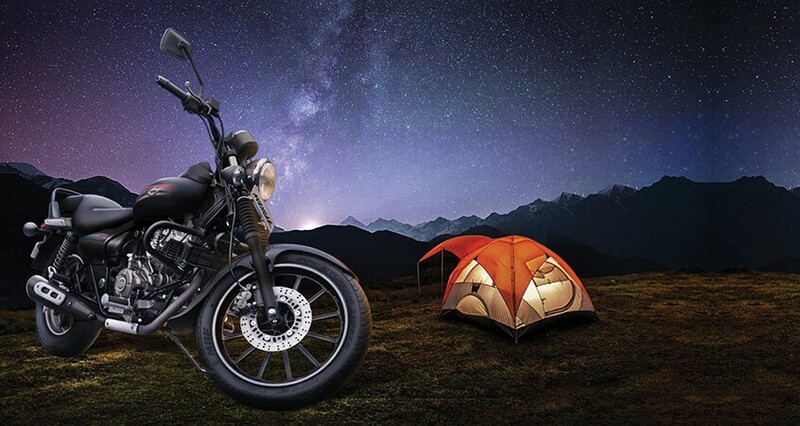 Bajaj Auto has ushered the new year with a host of new launches. The company has already announced the launch date of its new Discover 125 and 110cc models. Some more models are expected to follow soon. Among the much-awaited launches of this year is the new updated Avenger range. Although a lot has been written about the new Avenger from its engine to a new 180 model, the Pune-based two-wheeler maker has remained silent. However, the latest word around the web suggests that the new Avenger will be launched in India this month. Bajaj has been testing the new Avenger models on the Indian roads for some time now, though only the new Avenger 220 has so far been caught on camera. Bajaj had launched the Avenger range in three versions (Street 150, Street 220 and Cruise 220) in October 2015. In its new facelifted avatar, the Avenger 220 is rumoured to get major updates in its styling and features. While the new Avenger will retain the shape of the current model in the market, it is expected to get LED DRLs, digital instrument cluster, new fuel-tank cap and new seat along with several other features. The models may also get new paint schemes and body decals. The new Avenger 220 could also get revised insignia. So far, there is no report of any change in the powertrain of the Avenger 220. In its new avatars too, the Cruise and Street 220 will be powered by a 220cc single-cylinder four-stroke air-cooled engine that can churn out 19bhp at 8,400rpm and 17.5Nm of torque at 7,000rpm mated to a five-speed gearbox. Likely to be offered in both Cruise and Street variants in 2018 model, Bajaj may also introduce single-channel ABS in the new Cruise model. The new model will get disc brake on the front and drum brake at the rear. With the additional features, there will be a slight increase in the prices of the Avenger 220. 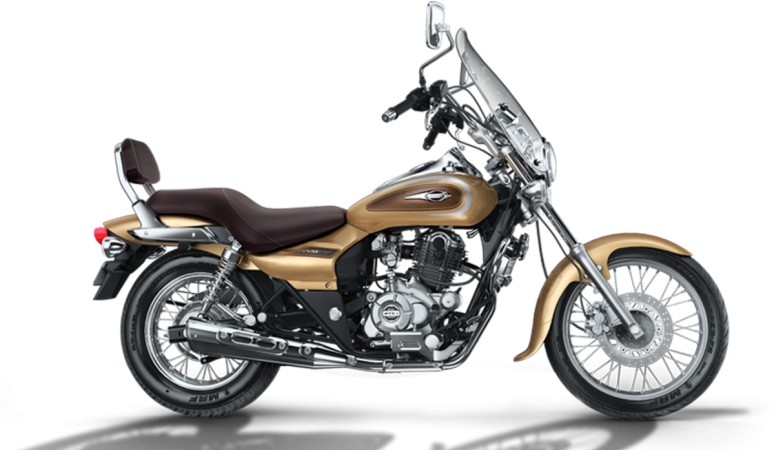 The Avenger 220 is currently priced starting at Rs 93,466 (ex-showroom Delhi). 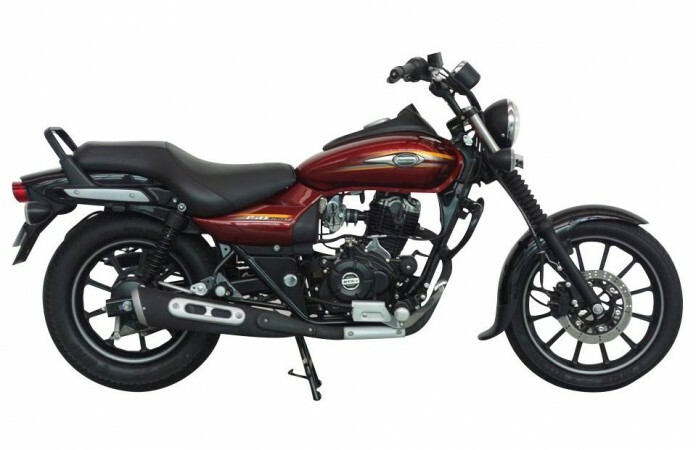 Bajaj currently sells Avenger 150 in Street variant. However, it is said that the new 2018 range of Avenger will not have the 150cc model and it will be replaced by a bigger and more powerful Avenger 180. Although there is no confirmation on this so far, it is sure that Bajaj will also update the Avenger 150 model. The report claims that the new 2018 version of the Avenger will come powered by 180cc 2-valve air/oil cooled engine, which is expected to churn out about 15 bhp of power. The current 150 model of the Avenger is powered by the Pulsar 150's engine that is tuned to generate 13bhp and a maximum torque of 12.5 Nm. While other details of the new Avenger 180 are not known at this point, rumours also indicate t it could also get single-channel ABS.